"A snake like but much better looking and more fun game." 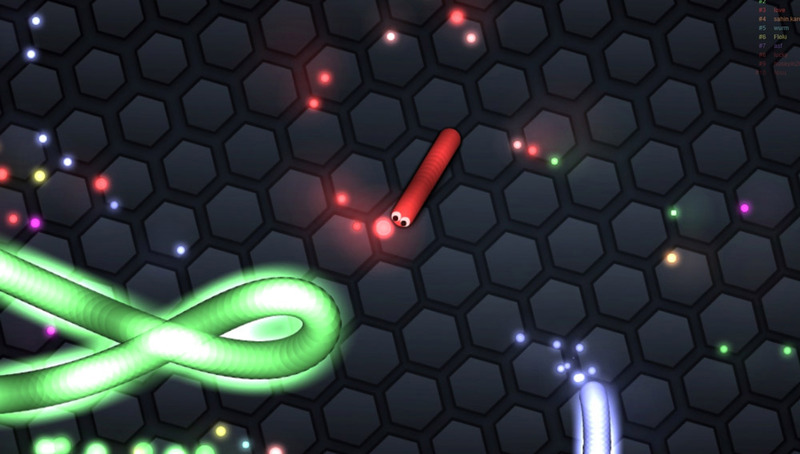 Slither.io is a game rather in the fashion of the old snake games you used to get on Nokia phones but looks a lot better and more colorful, the idea is to collect as many colorful orbs as possible which will grow your snake the more that you collect. You see some pretty huge snakes in the game of people who must have been playing all day but don't panic as long as you avoid them or any walls you will not die, however keep an eye on the big snakes because when they crash they will explode in to lots of bright lights which can be collected to grow your snake even bigger if you get to them quickly. 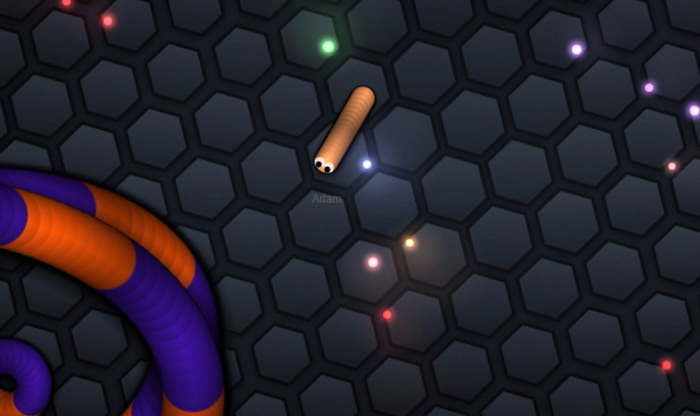 The game is very similar to Agar.io but rather than being a big ball you are a snake, it will appeal to some although the element of being able to eat your opponents in Agar.io makes it the more competitive of the two games but that is not to say that Slither.io is not fun, it certainly is and will appeal to people of all ages and is suitable for everyone. It is a bright colorful and simple game and easy for anyone to pick up and have a quick game of it at any time. 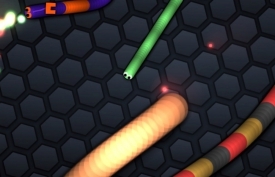 You can download Slither.io here for free.